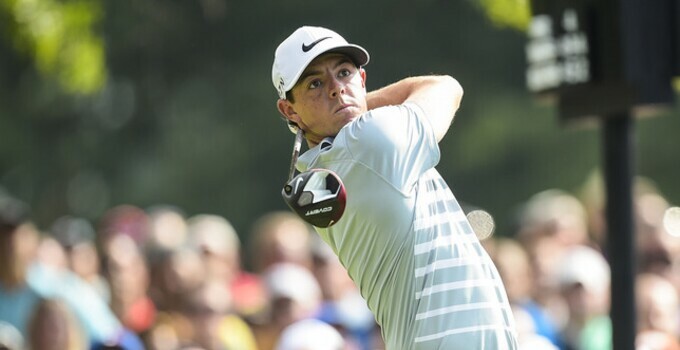 Rory McIlroy regained the top spot in the Official World Golf Ranking with his first World Golf Championships win on Sunday at the WGC-Bridgestone Invitational. Here's a look at what McIlroy had in his bag at Firestone C.C. to win.